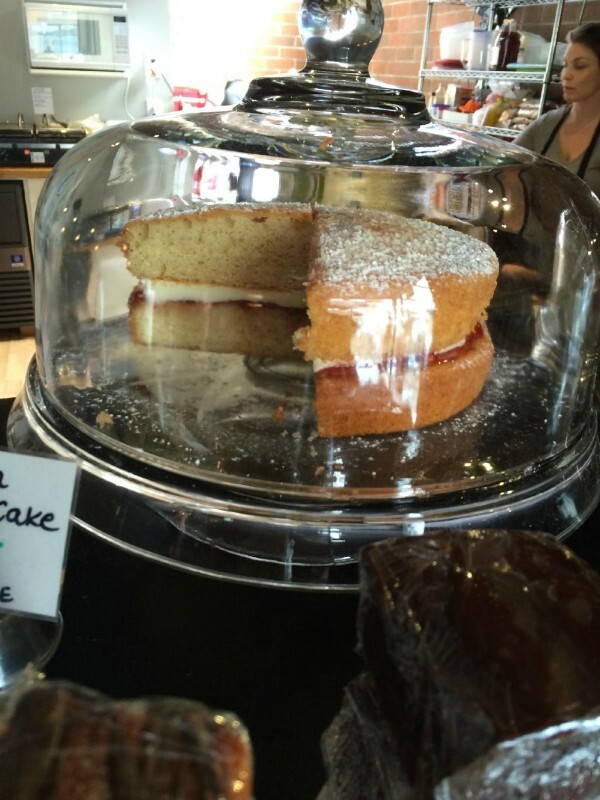 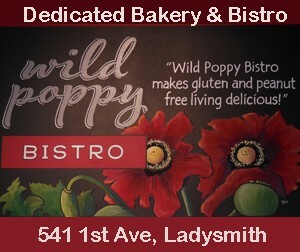 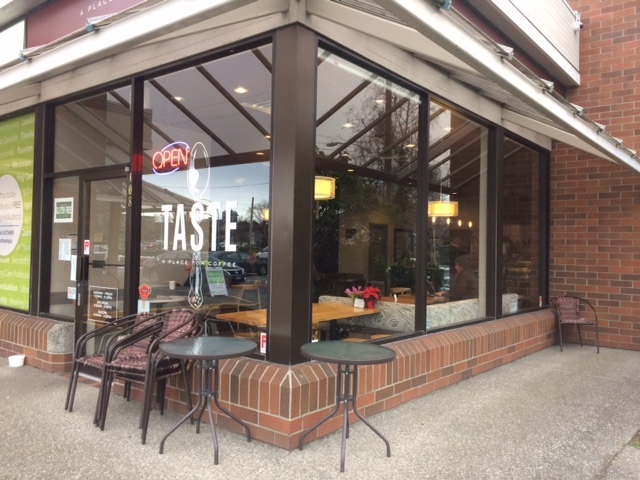 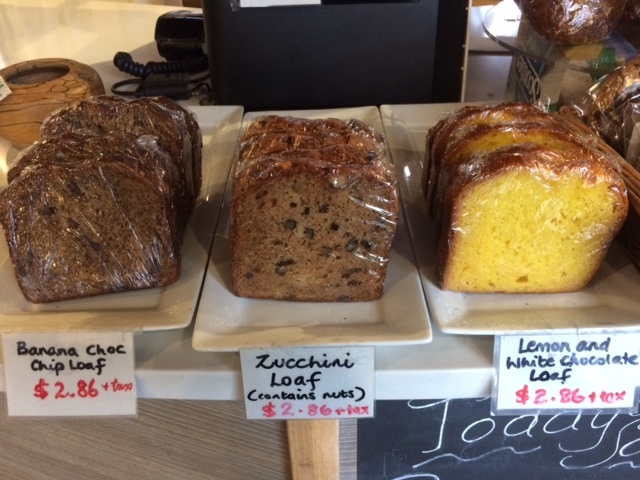 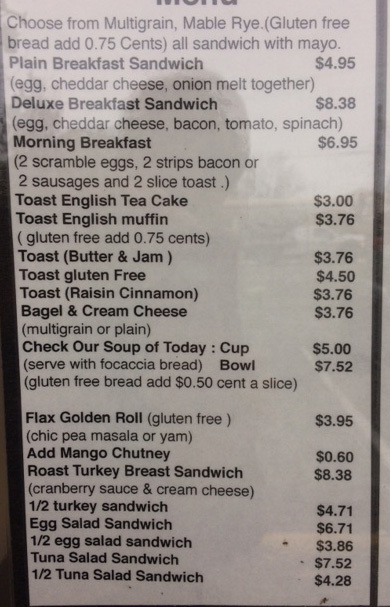 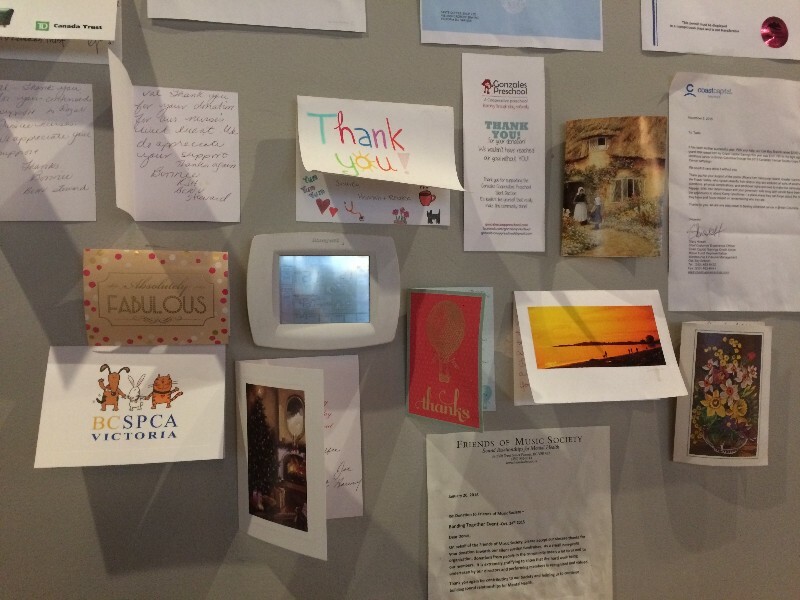 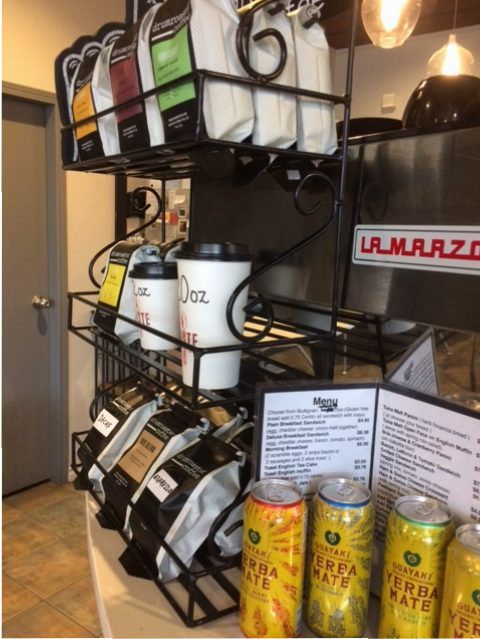 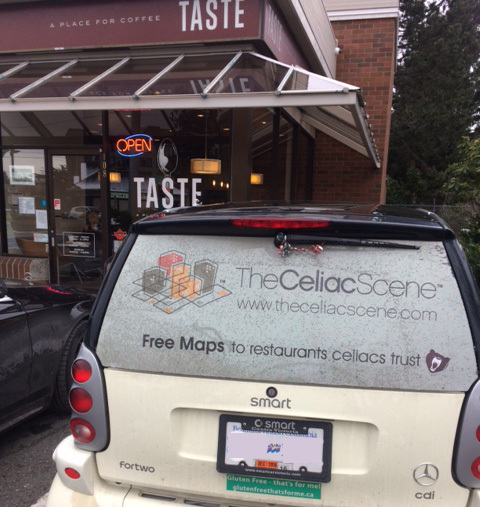 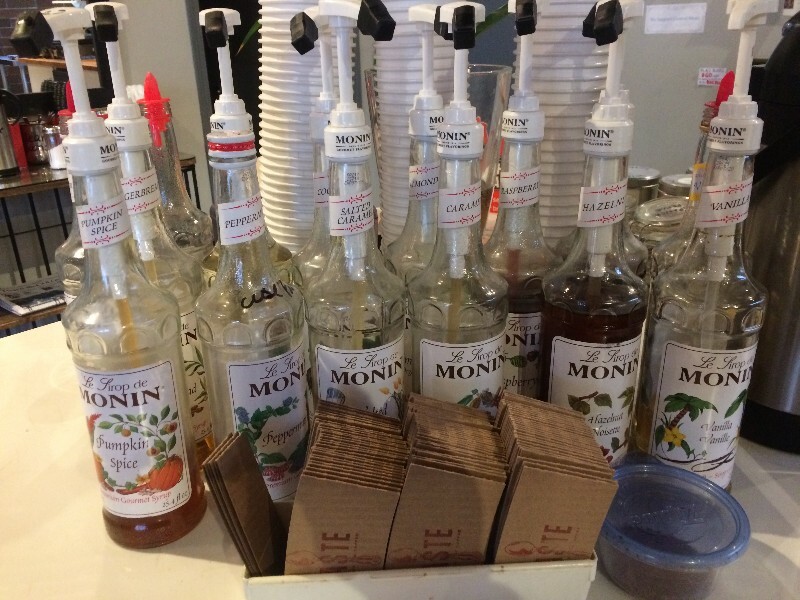 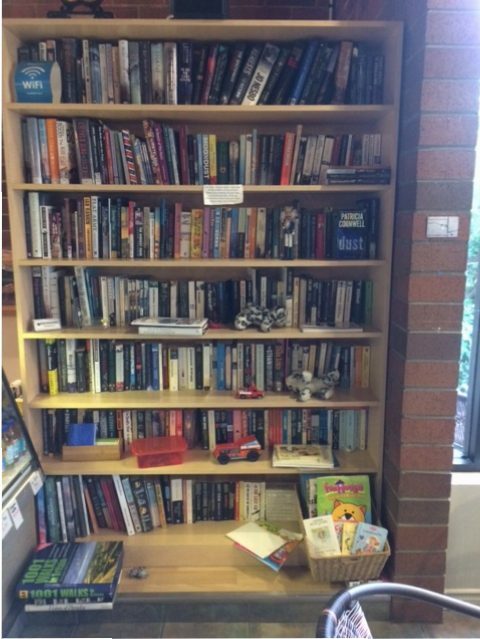 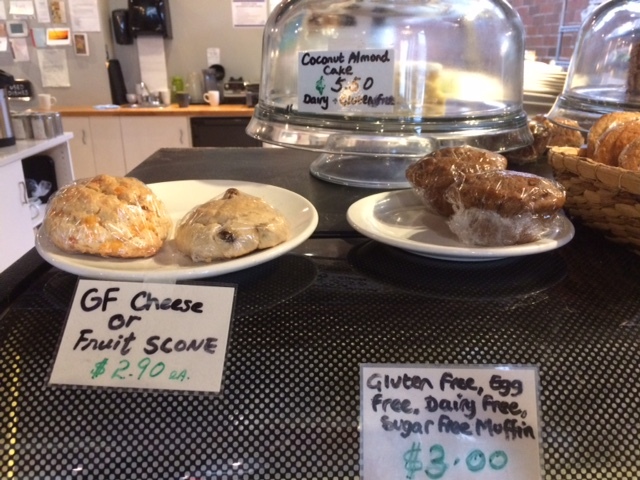 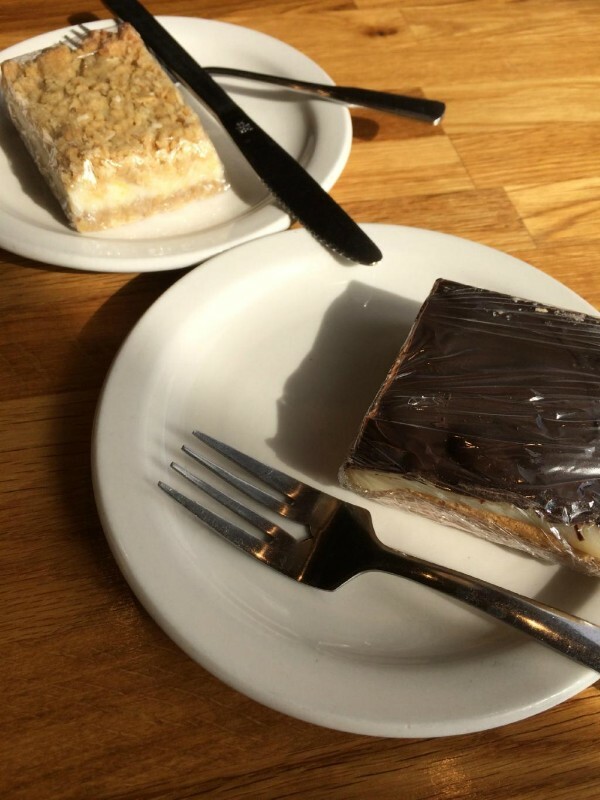 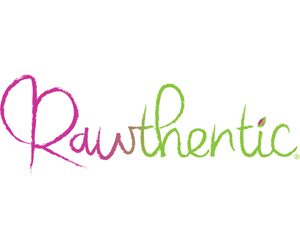 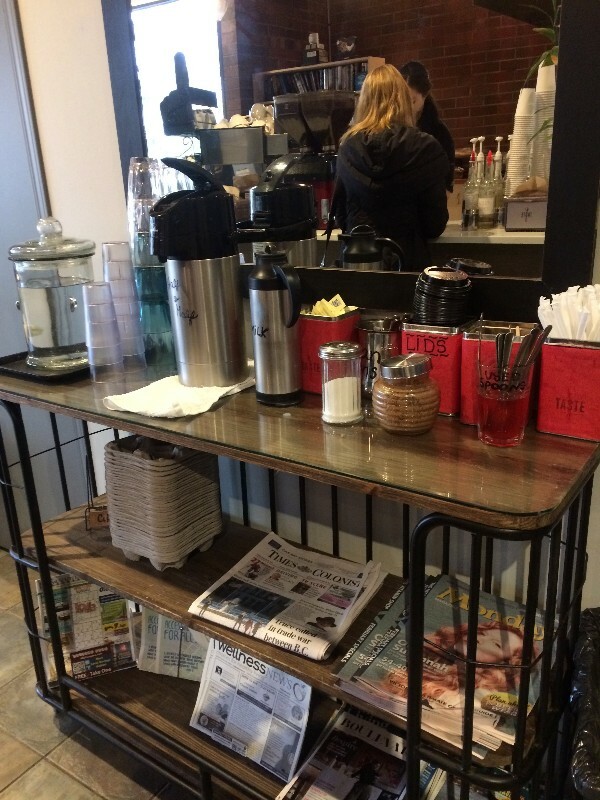 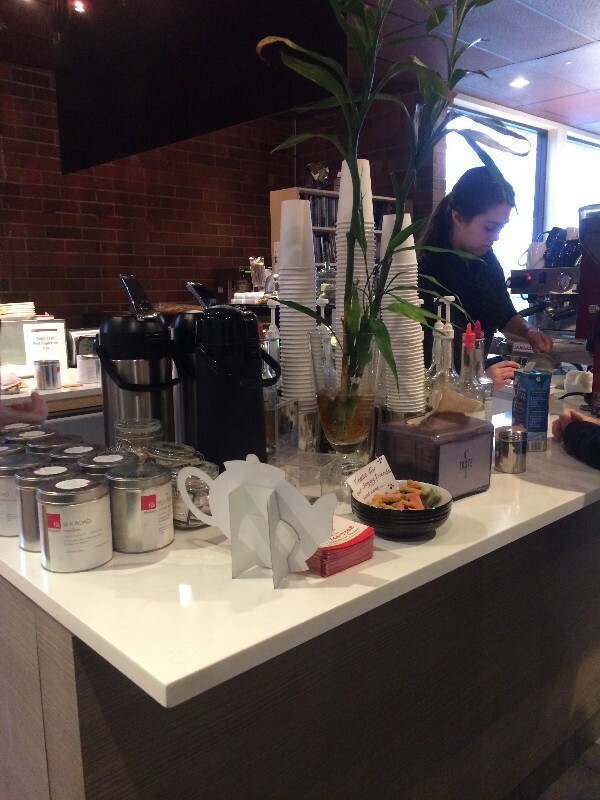 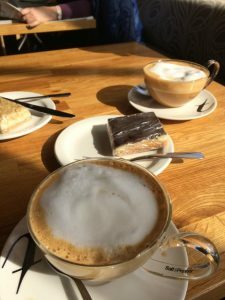 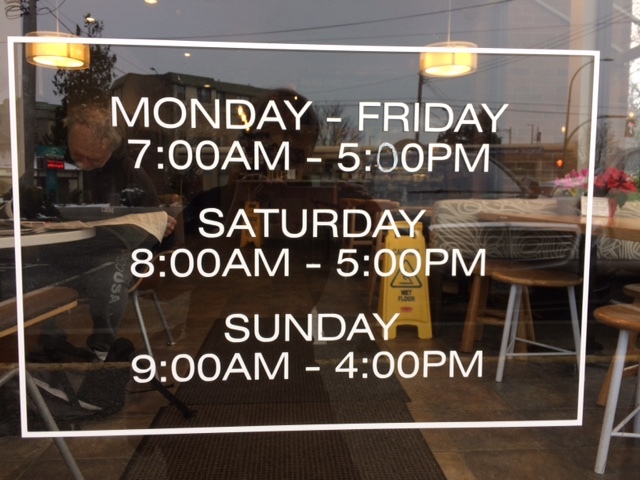 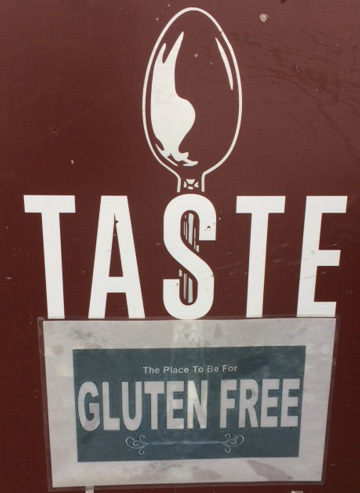 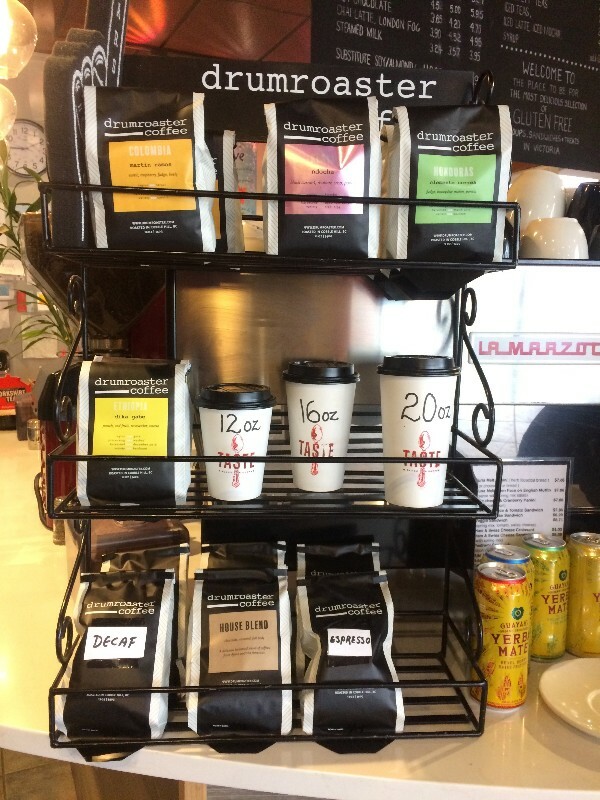 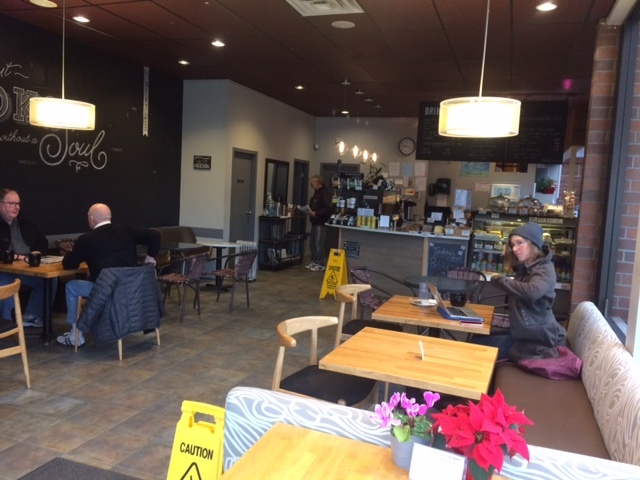 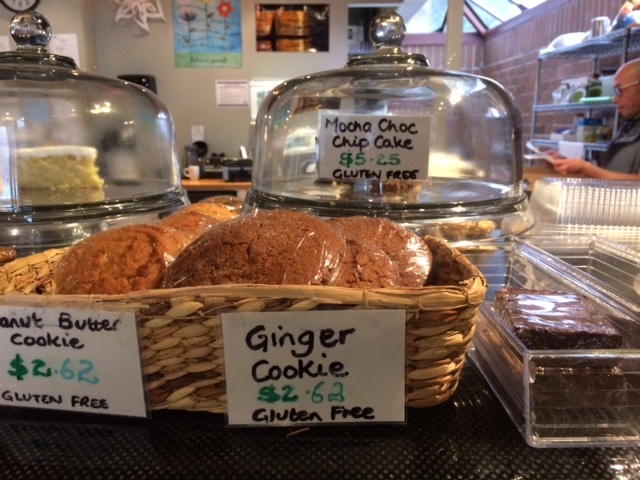 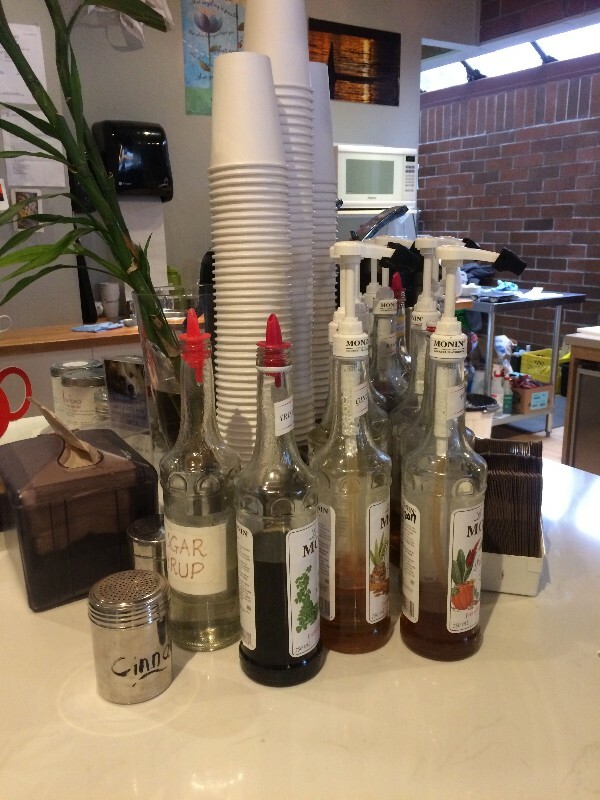 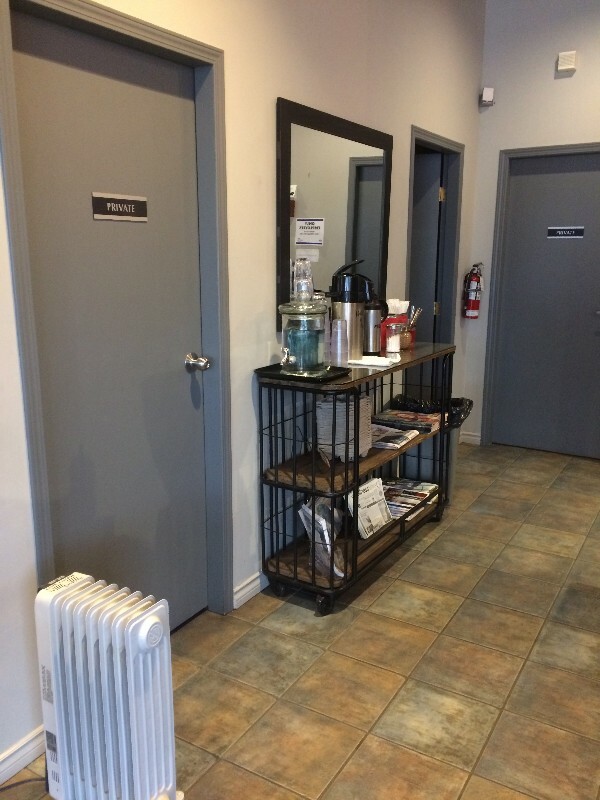 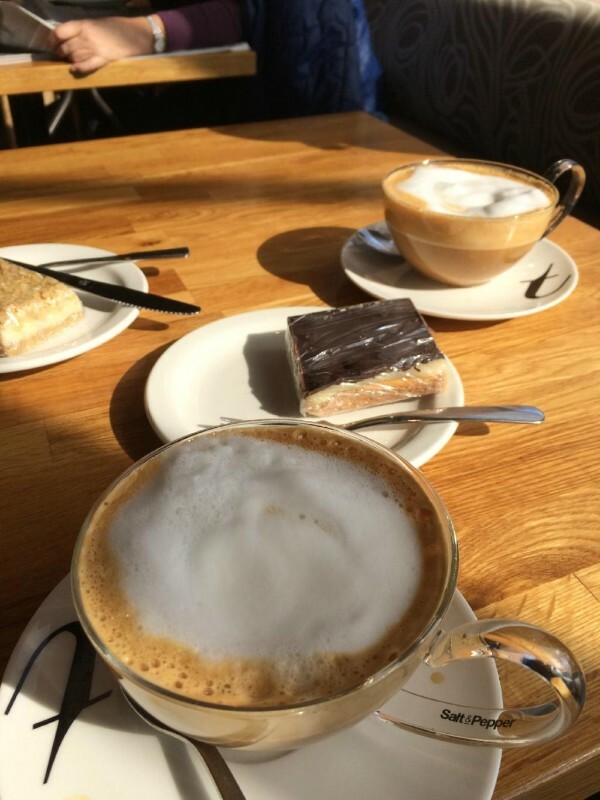 Taste – A Place for Coffee – Gluten-Free Gem of Oak Bay! 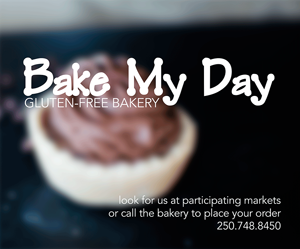 Taste bakes exclusively gluten-free using Bob’s Red Mill Flour and confirmed gluten-free ingredients, right down to certified gluten-free nuts and lentils. 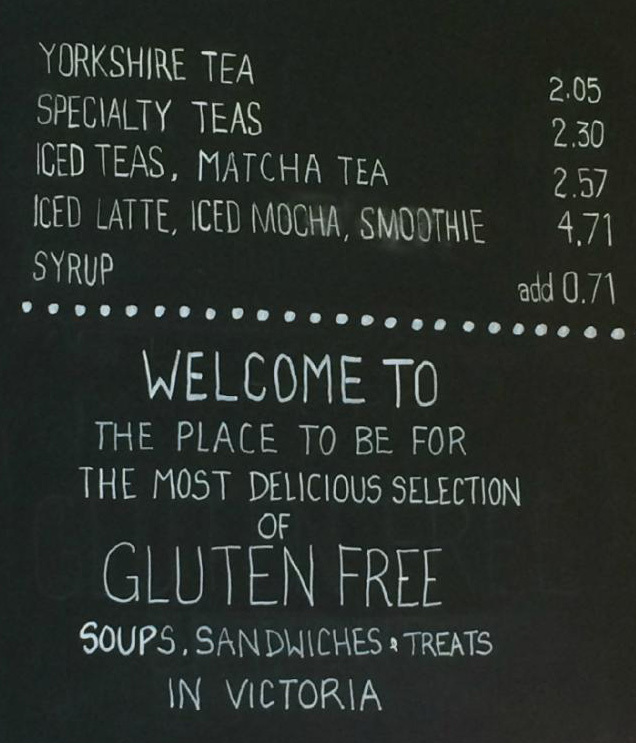 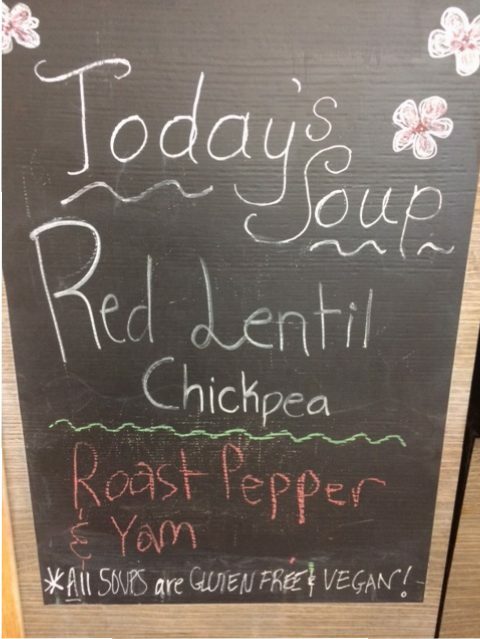 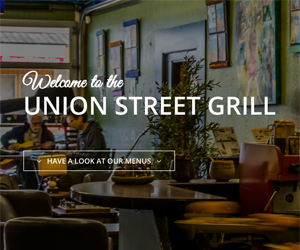 Choose from daily soups and an array of sandwiches along with great coffee and tea. 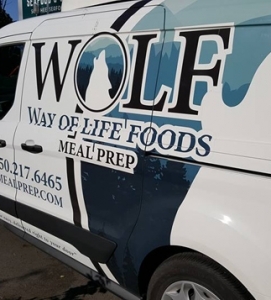 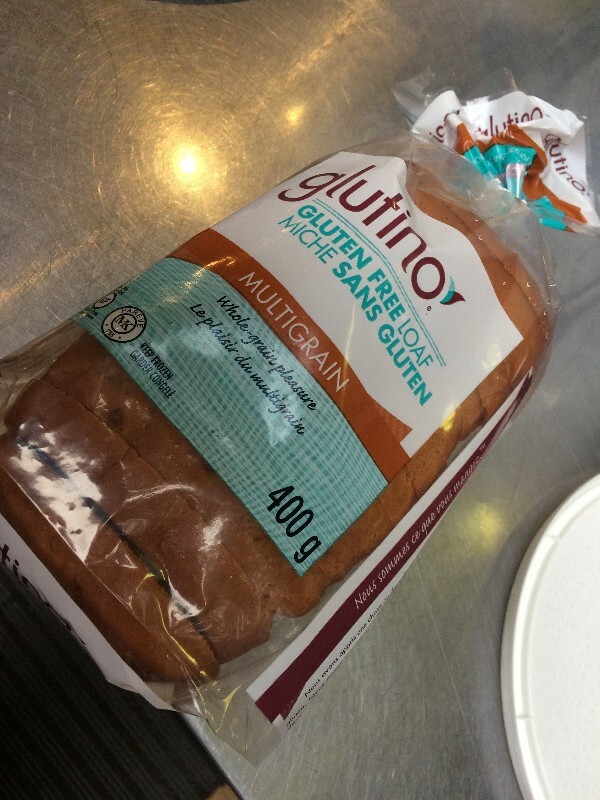 NOTE: Gluten baking is also available but the products are produced offsite and wrapped upon arrival to prevent any risk of cross contamination. 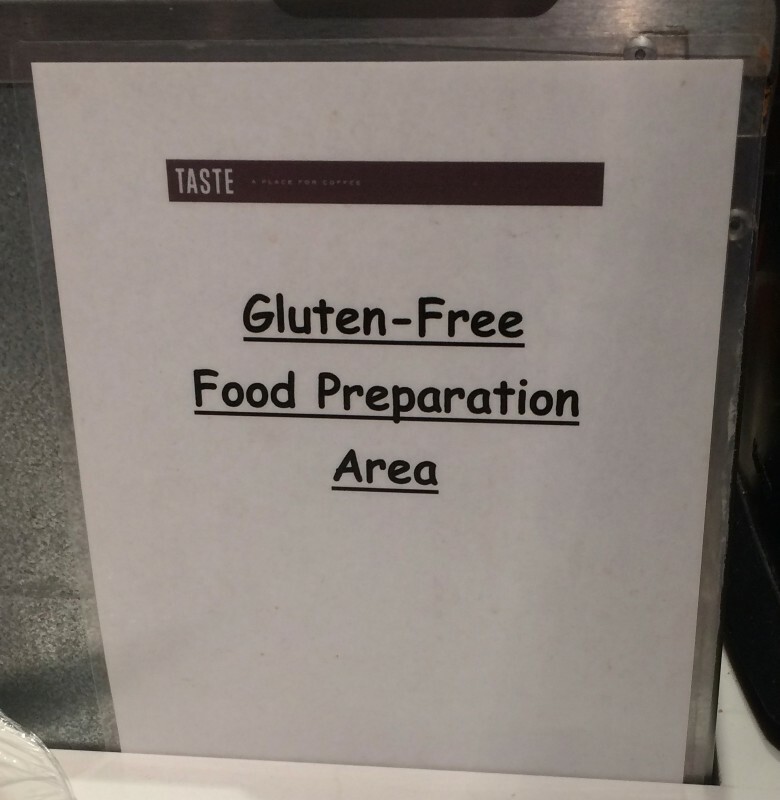 Gluten and gluten-free preparation areas are completely separate with separate ingredient bins. 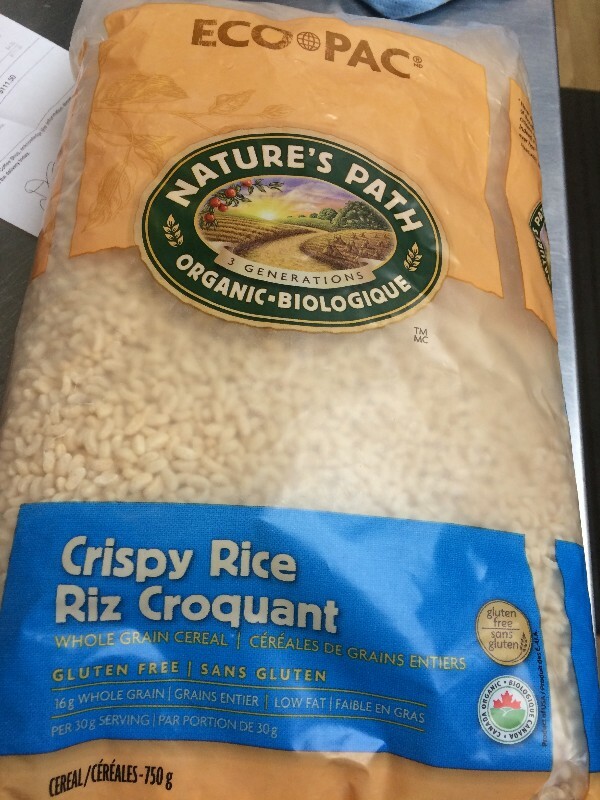 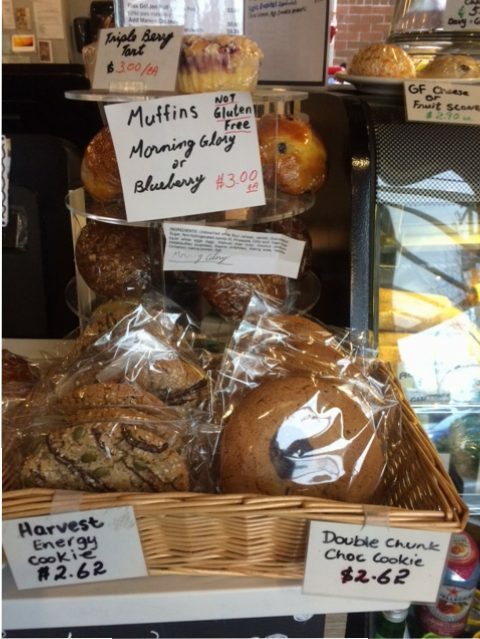 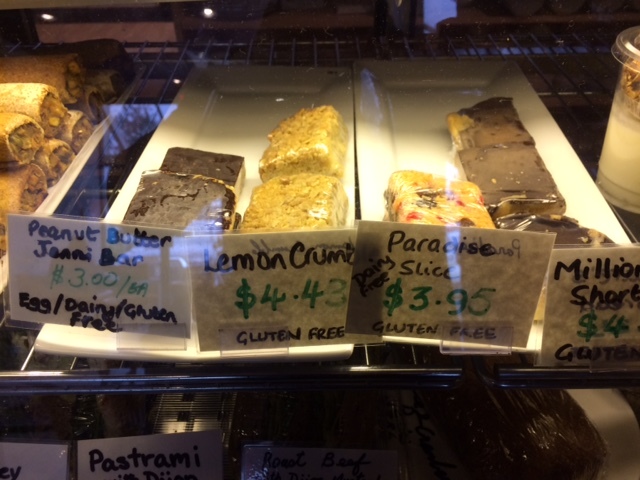 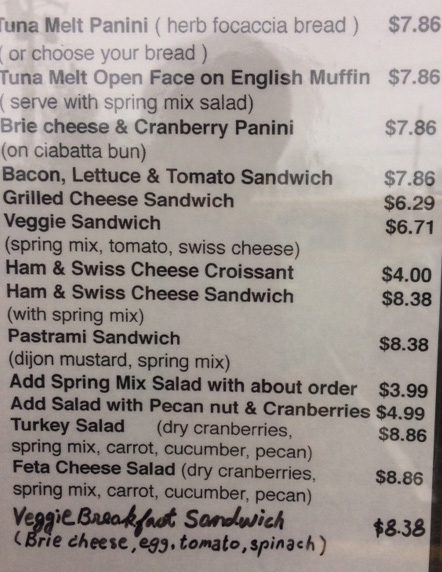 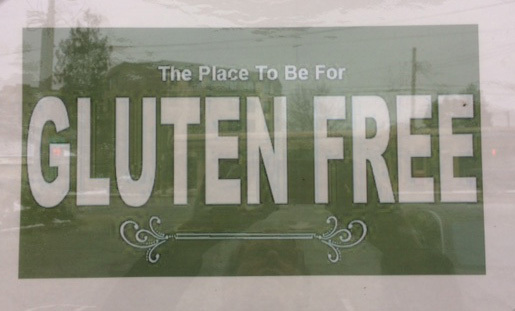 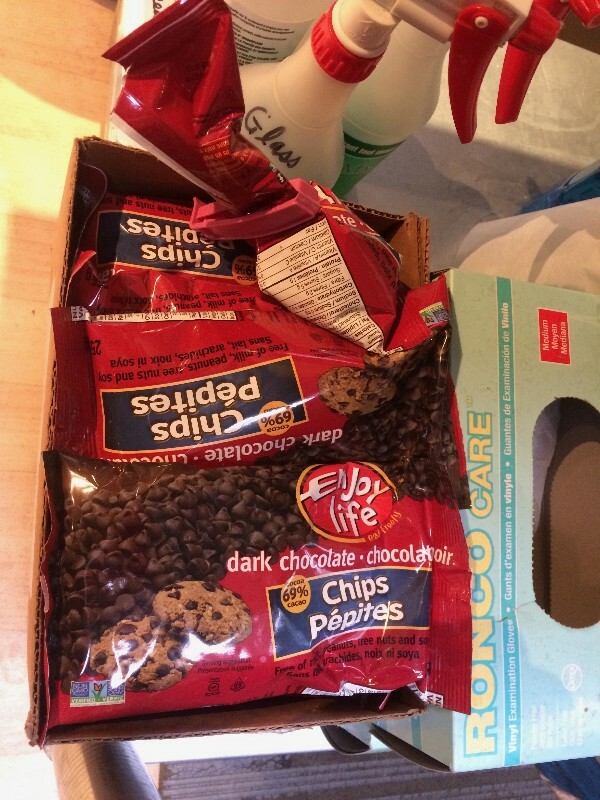 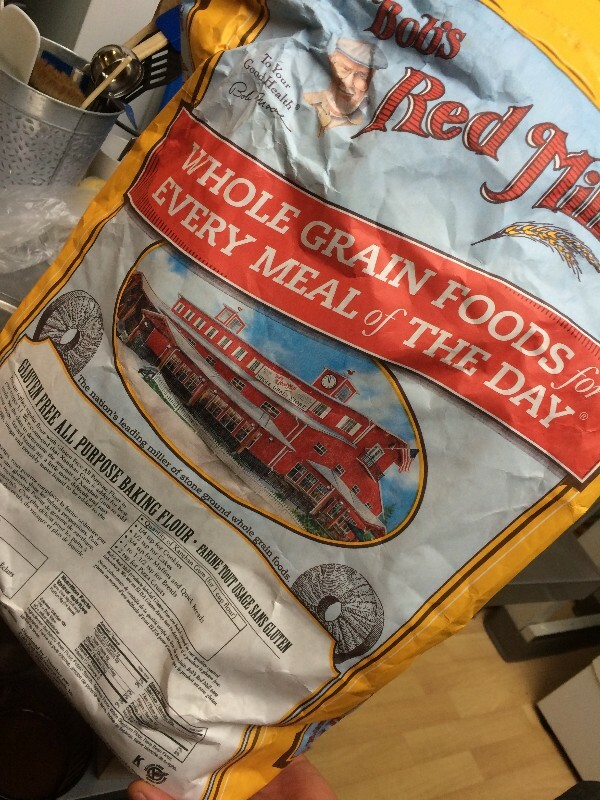 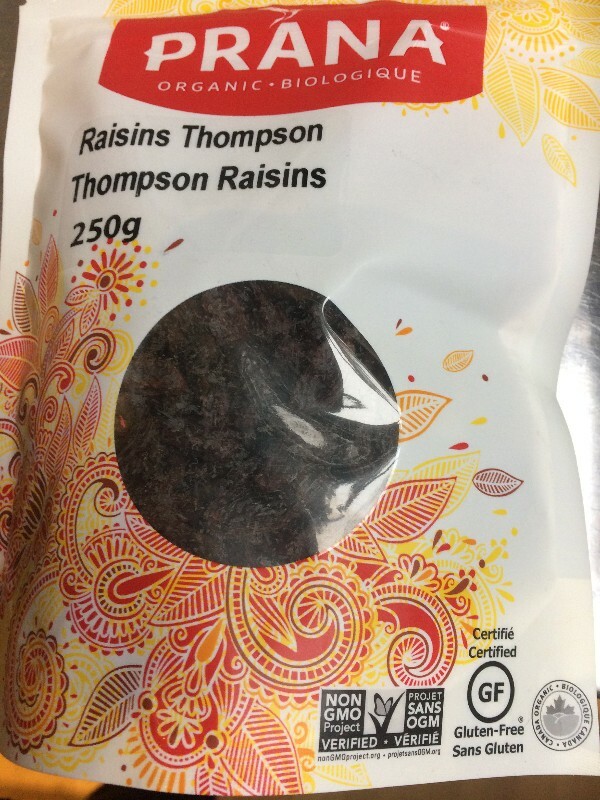 Gluten-free items are clearly identified in display cases and staff can be counted upon to direct your purchases. 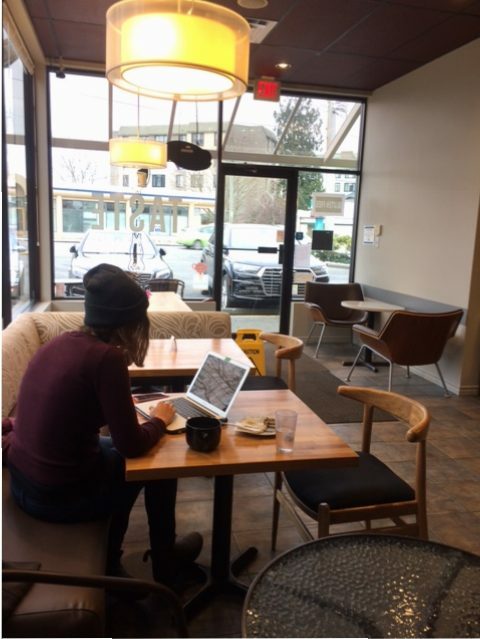 Beyond delicious food, Taste offers a wonderful ambience for a quiet read, an intimate lunch, or a group meet up in a bright sunny corner. 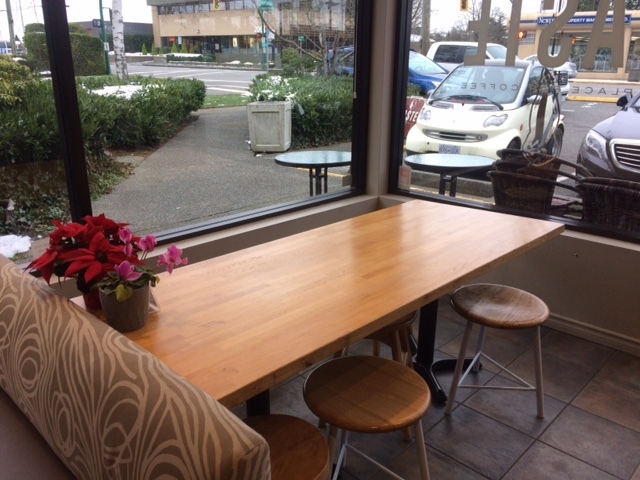 Enjoy fresh air and sunshine on their south facing patio almost every day of the year!